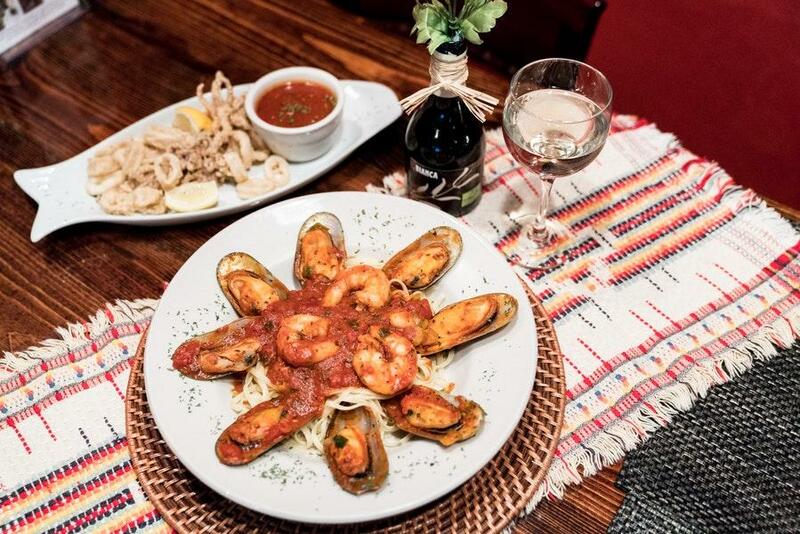 This restaurant offers you great dishes of Italian cuisine. 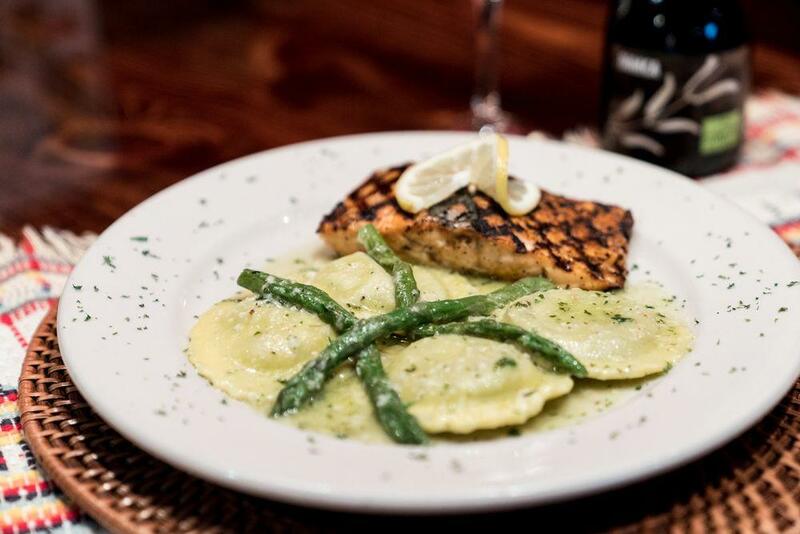 You can have mouthwatering garlic rolls, veal marsala and lobster ravioli at Bianca's Ristorante. 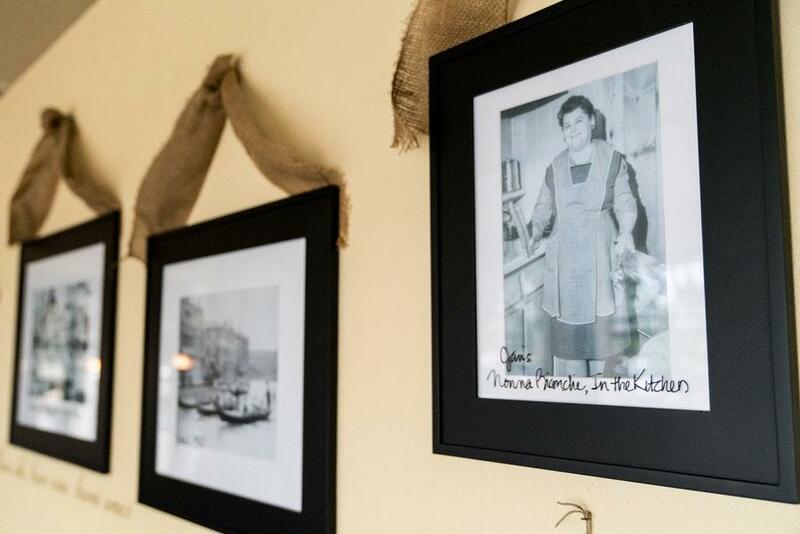 Eating perfectly cooked tiramisu, cannolis and cheesecakes is what many visitors advise. You will hardly forget delicious marsala, martinis or Sangria that you can order. This place is famous for good coffee. You can hold an anniversary, a wedding or a birthday party here. If you look through the guests' comments, the staff is attentive at this place. 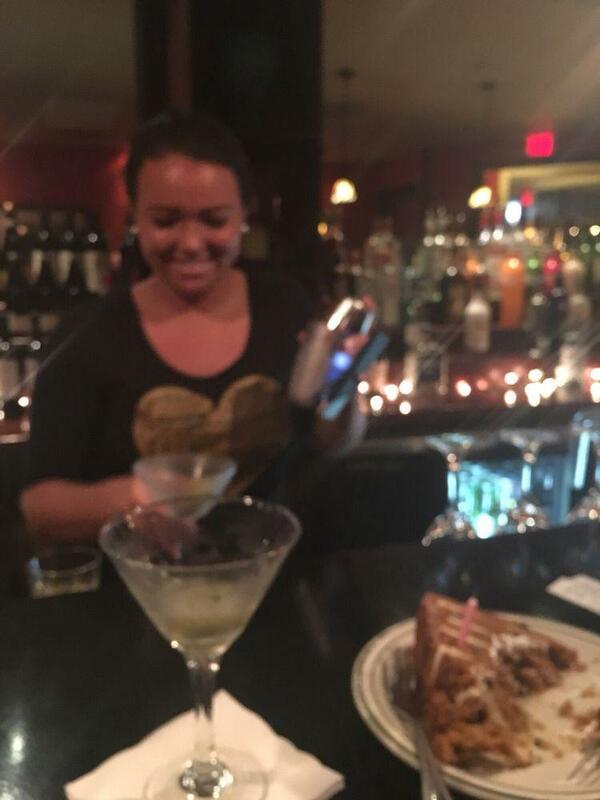 Fabulous service is something guests agree upon here. Attractive prices are to be expected at this spot. The modern decor and nice atmosphere let clients feel relaxed here. The average score is 4.5 on TripAdvisor. Excellent food, nice service at a very reasonable price.